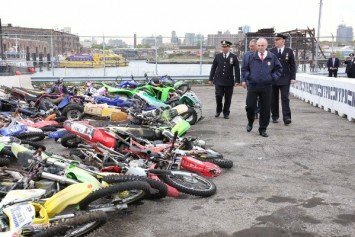 Police in New York City have seized over 312 bikes and ATVs this year, more than double the number taken in the same amount of time last year. 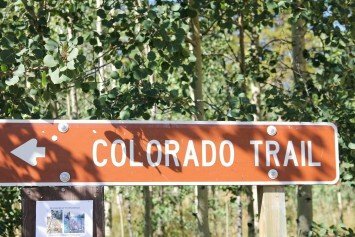 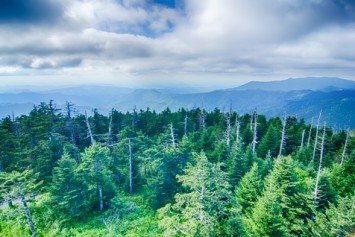 Hiking is a favorite Colorado activity and the Colorado Trail is the state's premier long-distance trail, stretching nearly 500 miles. 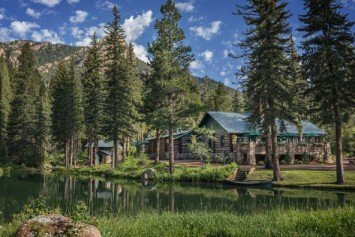 If you want to experience the beauty and adventure of the American West, the Broadmoor Resort in Colorado Springs is your perfect destination. 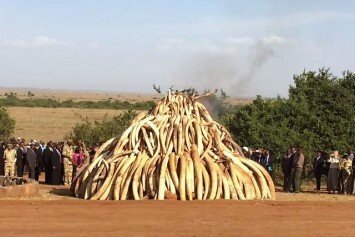 The government of Kenya in cooperation with the Kenya Wildlife Service recently sent 105 tons of ivory up in flames to send a message to poachers. 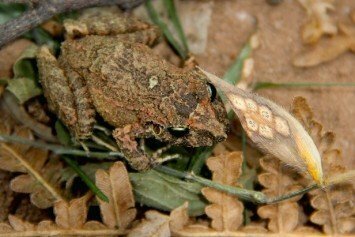 Seven new animal species have been discovered in Bolivia's Madidi National Park. 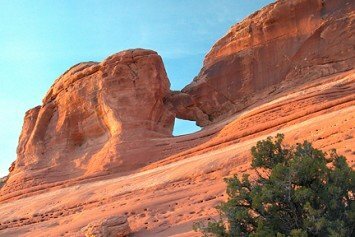 Rangers are investigating vandalism at Arches National Park after discovering large graffiti that was carved deeply into the famous Utah red rock.